If you have a Mavic Pro you won’t be thinking about the DJI Spark. If you have the DJI Spark you could be considering the Mavic Pro. And if you have neither you may be undecided. There are plenty of consumer drones on sale today to the point where it becomes overwhelming. 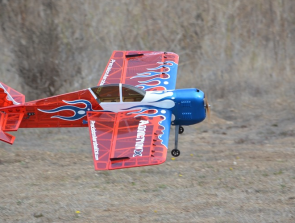 Flying unmanned aerial vehicles is no longer the hobby of geeks but the pastime of many. Soon every household will have a drone pilot and those who don’t will know one that does. 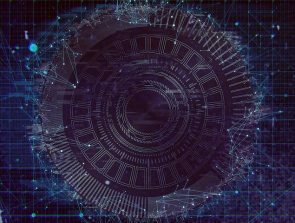 The more experienced someone becomes the more they understand about flying robots and their capabilities. Despite this, most of us reach a crossroads when it’s time to upgrade and move on to better things. A common situation is whether to opt for the affordable DJI Spark or go all out and invest in the higher priced DJI Mavic Pro. It’s the purpose of this piece to help you decide. The Mavic Pro has a retail price of $999. In comparison, the DJI Spark is priced at $499. That means there is a $5oo price difference between the two. The DJI Spark does not come with a controller at that price, so if you want that included you will have to pay $699. The controller drastically improves the range from a few hundred feet to 1.2 miles. That brings the price difference closer to 25%. 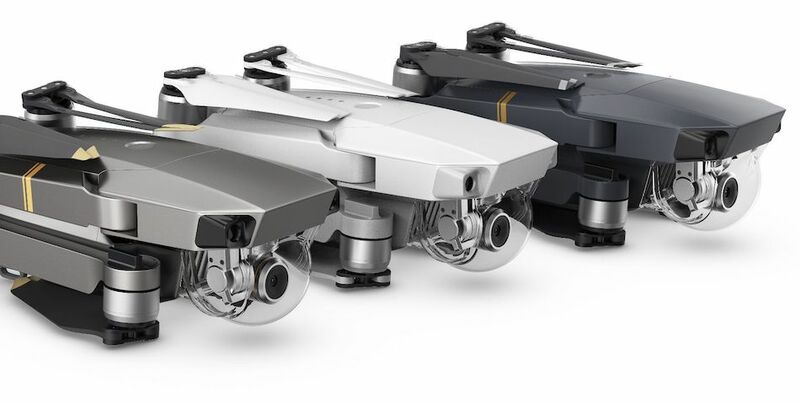 Those who want the Mavic Pro Fly More Combo, which comes with two extra batteries and several more items, are looking at around $1299. There’s no such thing as the perfect drone for all people. There is, however, such a thing as the perfect drone for the individual pilot. The only way to work out your ideal craft is to make a list of your wants, needs, and realistic expectations. The secret is to then check as many boxes as you can. You’ll already have some idea if you’ve got your shortlist down to include the Mavic Pro and the DJI Spark. 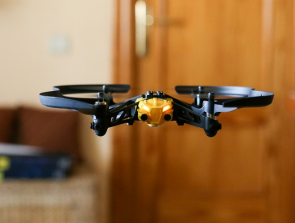 I’ll walk you through the benefits of each of these popular consumer drones in this review. Which Drone Is Better and Why? Size—big or small—is down to personal preference. However, few will disagree that smaller size is preferable for transporting the drone. The Mavic is a bigger bird but it has foldable arms whereas the Spark is a fixed construction. Once folded the Mavic becomes smaller than the Spark and is easily luggable. This flexible design is more complex and therefore adds something to the Mavic’s price. The Spark is slightly smaller than the Mavic Pro but the added functionality cancels out this benefit. The Mavic Pro is still extremely portable and you can easily bring it anywhere. Not every drone pilot wants to fly their beloved craft out of the line of sight (LOS) but some do. Both the Mavic and the Spark have impressive control ranges but they’re not close. And although each drone has a similar controller they don’t share the same capabilities. The Mavic Pro uses a system called Ocusync (currently DJI’s Premium communication technology). It gives a maximum control range of around 4.3 miles or 6.9km. The most you can expect with the Spark’s HD WiFi is 1.2 miles or 1.9km. It’s not a bad range, but if you need more the Mavic has certainly earned an extra point on the distance score. The Mavic Pro’s controller can also talk wirelessly with the DJI Goggles. This is another area where the Ocusync technology comes into its own. Compared to the Spark you can enjoy better FPV range, much lower latency, and 1080p video streaming over 720p. Obstacle avoidance is not a feature found on all consumer drones—yet. It’s something that most drone pilots welcome though. After all, it can mean the difference between a crash and no crash. Both the Mavic and the Spark have obstacle avoidance but the Mavic has a superior system. The Spark uses infrared sensors whereas the Mavic has two tiny RGB cameras. These cameras have the capability to detect smaller obstacles from much further away. They help to avoid obstacles up to a speed of 22mph. The spark’s avoidance system is pretty ineffective when the craft exceeds 7 mph. These are not racing quads but they can travel quite fast. It makes sense that they can reach their destinations in the shortest time possible, especially the Mavic with its four+ km range. The sooner you get to where you need to be, the sooner you can start to film or take aerial photos. At around 40mph—in Sports Mode—the Mavic outperforms the Spark by 10 mph. When the Mavic flies over 4km from its controller it has to have enough power to get back. That’s why it has a decent 27 minutes flight time. The Spark has a battery life of just 16 minutes by comparison. You’re considering the DJI Spark and DJI Mavic because they’re both decent camera drones that offer different things. So how do they compare on the photos and filming front? Let’s find out. When it comes to still images there’s not a lot between the two. If anything the Spark might just have the edge if judged with a critical eye. It certainly has the most fun photo features like gesture control and various selfie modes. The best video quality belongs to the Mavic with its 4k resolution that produces sharper images with more details. You can also shoot 1080p @ 60 fps for slow-motion vids. 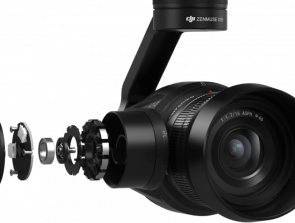 The Mavic also enjoys better image stabilization thanks to its 3-axis gimbal. The Spark has 2-axis stabilization that works perfectly fine on calm days. Alas, it’s prone to wiggle in blustery conditions. Most of what we’ve looked at so far the Mavic tends to come out on top. It’s not that simple though. You can only justify a higher price tag if the extra cost gives you more of what you need. Let’s assume you’re young and into fun photography and capturing entertaining video. In this case you’ll probably be happy with the Spark’s quality and functions for your needs. But the Mavic would suit your needs better if high-quality was important or essential even. For example, you need to impress others with your aerial photography and videography. Maybe you provide a service or enter competitions, etc. And do you really need a 4km control range, a top speed of 40 mph, and sophisticated obstacle avoidance? All these things are nice to have but they’re only necessary if you really need them. Can the Spark Win You Over? The DJI Mavic is a serious toy for the more serious drone pilot and aerial photographer. The Spark is also a serious piece of engineering but designed more for fun. I’m going to end this piece by looking at what the Spark has that might be more important to you than what it lacks. The places you plan to fly your drone are important considerations. Let’s say you want to explore indoor spaces, caves, and other enclosed areas with nooks and crannies. The bigger the craft is the more restrictions it has. Even though the Mavic Pro folds down to a smaller size it’s a lot bigger in the air than the Spark. The Spark is quieter too which means less noise disturbance when flying indoors. The Mavic Pro is—without doubt—a more serious piece of equipment than the Spark. It’s for higher-end aerial photography and videography projects. That said, it doesn’t sport the same interesting photographic modes as the DJI Spark. The Spark has two new Pano modes that can take vertical or horizontal auto panoramic images. There’s also a new ShallowFocus feature. What this does is blur the background to create a shallow depth of field (DOF). It’s the perfect mode for portraiture in particular. The DJI Spark is a cute palm-sized craft that has also earned the nickname selfie drone. There’s even a new option to create 180° self-portraits. This works by the drone flying above its subject in a circular motion while stitching 21 individual images together. Snapshots will never be the same again! And let’s not forget the gesture control feature of the Spark which is another major selling point for some. Gesture control has a restricted range of course. But if that range is good enough for you then you don’t even need a controller or mobile device to fly this impressive quad. It can work simply by face recognition and hand controls. Heck, you can even use the palm of your hand as a human helipad. Camera drones are not all that different to handheld cameras. There will always be folks who are more than happy with the convenience and quality of a pocketable compact camera. Likewise, there will always be those who have the latest state-of-the-art DSLR draped around their necks. They latter type might also need a bagful of accessories hanging off the other shoulder. This analogy is not totally accurate but you get the idea. The Spark is your capable happy snapper in the Sky producing nice results and sporting loads of fun features. The Mavic is for those who want or need more, especially from their video. You can keep the Mavic Pro in the air for longer, take it further, and fly it faster. You also have better FPV range. Both of these crafts are impressively capable and popular for all the right reasons. Which one is right for you? Well, that’s something only you can decide but you should now have a better idea. What Do the Part 107 Rules Say About Flying Indoors?